Racine is a unique and vibrant lakefront community with its beckoning beach along the shores of Lake Michigan, fascinating Frank Lloyd Wright architecture and exciting downtown with festivals, parades and events. Racine is a destination for boating, dining, shopping, art and theatre. Downtown Racine has a historic charm with boutiques, art galleries, international cuisine and a world renown museum, the Racine Art Museum, which has the most significant contemporary craft collection in North America. 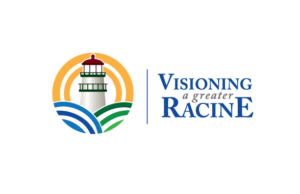 Racine is also well known for its manufacturing companies and is still home to many international corporations such as S.C. Johnson (Glade, Pledge, Windex, Raid), CNH Industrial (Case tractors), and InSinkErator (garbage disposals). 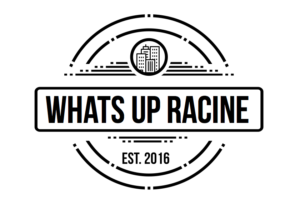 Racine all at once feels like a quiet, small town as well as a thriving, busy city. Situated perfectly between Milwaukee and Chicago along Interstate 94 makes it an ideal location for a place to visit or to call home.